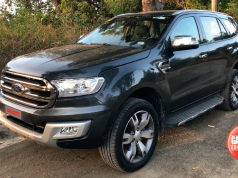 This is not a recently-launched model, and the test unit that I got was definitely not fresh, having logged some 29,000+ kilometers since it first hit the roads last March 2015. 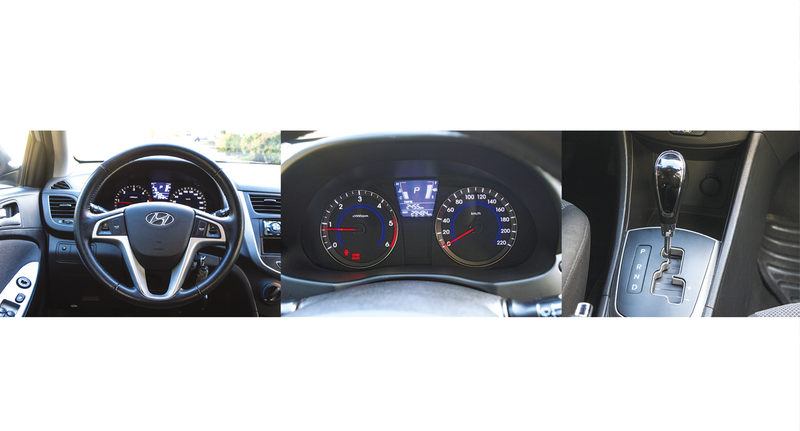 Used as a media and customer test drive unit, we look at how this Hyundai Accent Hatch has held up to the mileage equivalent of almost three years worth of regular driving. From the outside, this mid-size hatchback is both stylish and sporty, with fluid, sculpted lines. 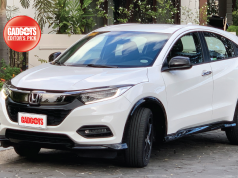 In front, the hexagonal radiator grille coupled with character lines extending from the hood down to the bumper give the Accent Hatch a bold look. Curved headlamps and bumper-integrated foglamps further enhance its modern styling. 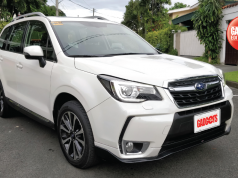 The sweeping roof and body lines come together in a harmonious package with the smooth back characterized by a roof spoiler with brake light, wrap-around rear lamps, and bumper with rear reflectors. The fluid lines are echoed in the interior, with curvy metallic touches on the center console, the door/power window controls, and even on the steering wheel. 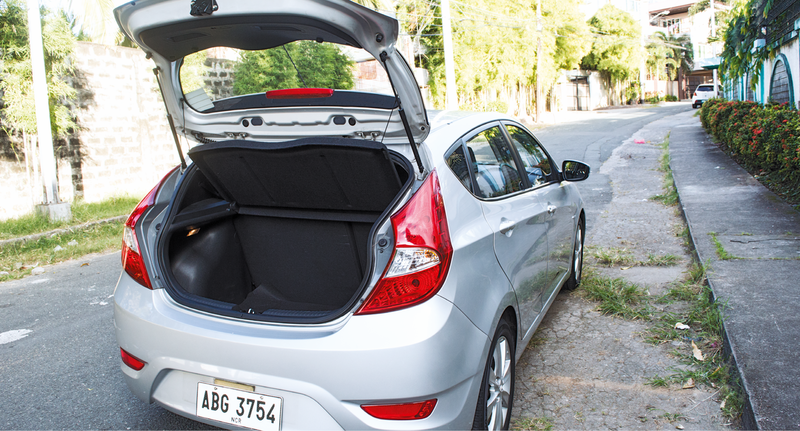 The rear seats are split 60/40 and can be folded down if more cargo space is needed beyond the already capacious 370-liter trunk. maximum torque. This is mated to a 4-speed automatic transmission that offers smooth shifting and sporty acceleration. The suspensions are MacPherson struts with coil springs in front and coupled torsion beam axles in the rear. Brakes are front ventilated and rear solid discs. 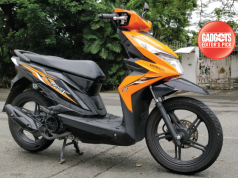 Safety features include dual front airbags and anti-lock brakes with electronic brake force distribution. An adjustable four-spoke steering wheel has control buttons for the audio system which consists of a JVC single-din AM/FM radio / MP3 player + AUX-in and Bluetooth connectivity, with four speakers. There is also a USB connector inside the glove compartment, and two charging sockets in the front console. I should point out, though, that on the Hyundai site, the specification for the audio system of the 1.6L 4AT variant is an LCD touchscreen AM/FM/CD/DVD/MP3 + USB/AUX/iPod connectivity with Bluetooth and navigation. At the wheel of the Accent Hatch, I appreciated how this zippy hatchback would be a great daily city commuter. 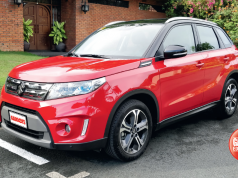 The 1.6-liter CRDI engine has that distinct low rumble that let’s you know it’s diesel-fed, but its responsiveness and quick acceleration are comparable to higher-revving gasoline engines. 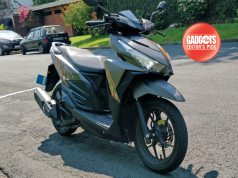 The motor-driven power steering delivered precise handling and control, so you can actually take some pleasure in weaving through traffic and being able to quickly get your nose in to switch to a faster moving lane. I also liked how the suspensions are tuned so you “feel the road” for a sportier and more enjoyable ride. Its compact dimensions and small turning radius made it easy to maneuver, especially in tight parking spaces. In terms of performance, handling, and driveability, the Accent Hatch more than meets expectations. Fuel efficiency is also a huge plus—after some 300km on the trip meter, the fuel gauge remained at three-quarters full. Nitpicking at the little details, there are certain areas that Hyundai seems to have skimped on to keep the price down. For instance, the driver’s power window does not close automatically with one touch. You have to hold the switch as the glass slides up, which could prove inconvenient for those times when you need both hands on the steering wheel, such as when you’re driving up/down a winding parking ramp. The horn is puny-sounding, so pedestrians and other road-users ignore you because they don’t hear you; or look down their nose at you when they do, so you’re almost embarrassed to blow your horn except in the direst situations. The specifications sheet also indicates a keyless entry system, but the unit I tested had the standard car key with a remote control unit presumably for the alarm and central door lock on the same key ring. Sadly, it didn’t work anymore. 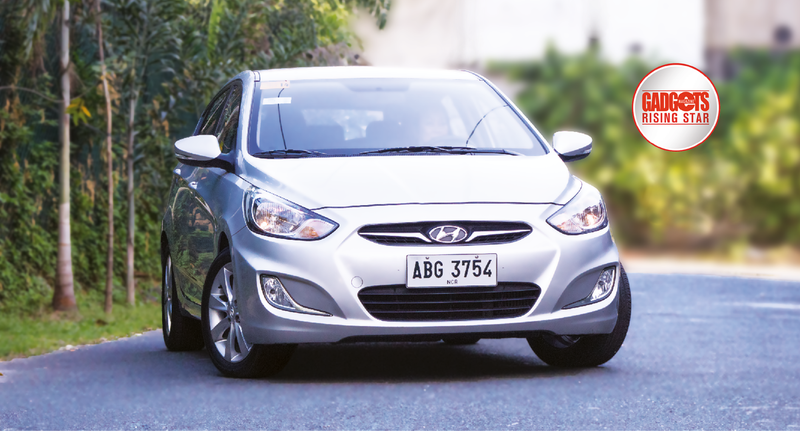 Priced at PHP 858,000 for the lower 1.6 E 4AT variant and PHP 968,000 1.6L 4AT model, the Hyundai Accent Hatch is competitively priced in its category, an indication that this Korean marque now considers itself well-matched against the leading Japanese brands. Its diesel powerplant definitely makes it an attractive option, as this means daily savings in fuel costs. And considering that the unit I tested had been driven over 29,000km by different types of drivers, and subjected to who-knows-what type of test drive conditions, it was still in excellent condition, with nary a squeak or rattle. Of course, the unit had long lost its new car smell and there were visible signs of wear if you looked closely but, overall, I think it would be safe to say that this is a car that will age well. No wonder Hyundai is confident about offering a 5-year (150,000km) warranty. 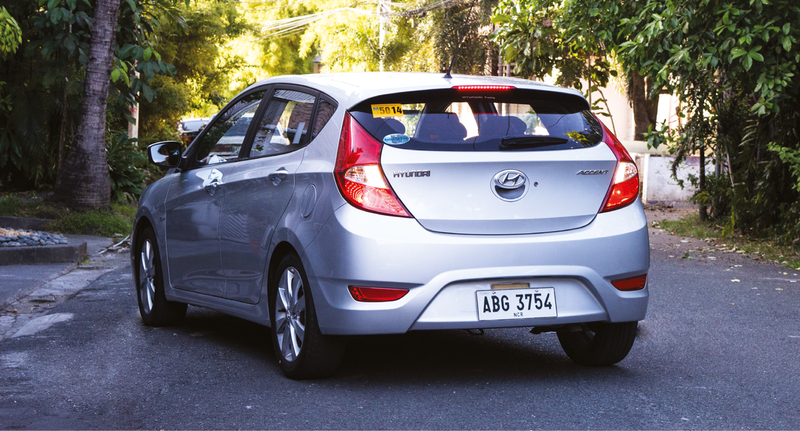 The Hyundai Accent Hatch is a zippy, fuel-efficient city commuter that’s perfect for metro traffic.